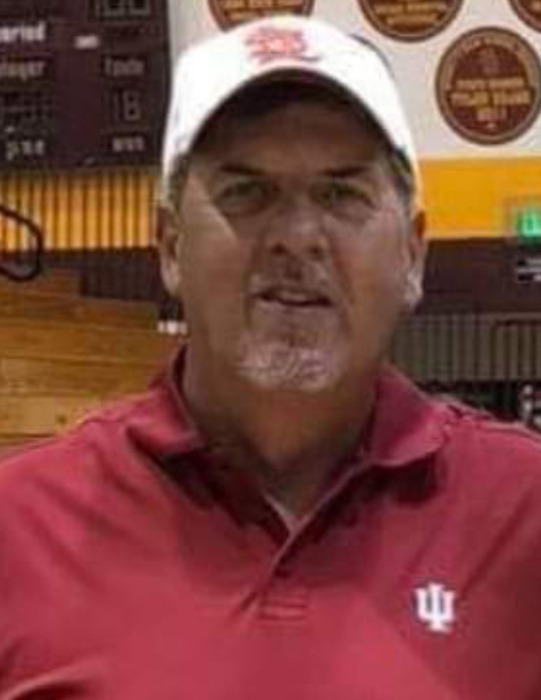 Michael Anthony “Gus” Long, 63, of West Terre Haute passed away unexpectedly at 12:42 p.m. Monday November 26, 2018 in Union Hospital at Terre Haute. He retired from Duke Energy after thirty five years of service. He was born April 16, 1955 in Terre Haute to Taylor Long and Mary Elizabeth “Betty” Coyne Long. Survivors include: His Wife Helen Elizabeth Dryden Long; four children Michael Long (Laurie), Brandon Long (Tina), Mandy Saxer, and Dylan Brown; eight grandchildren: Alec Martin, Dayton Burnett, Jacob Long, Drew Long, Bryson Long, Chris Long, Riley Long, and Emily Long; five brothers Tim Long (Marsha), Patrick Long (Sandra), Stephen Long (Brenda), Barton Long, and John Long (Debbie); four sisters Linda Long, Kerry Lawson (Michael), Bettie Anne Long, and Bridget Boling (Kenny); and many nieces, nephews, and special friends. He was preceded in death by his parents and one brother Jeffrey Long. Gus was an avid St. Louis Cardinals Fan. He loved watching Andy Griffith reruns. He also loved sitting around a campfire visiting with family and friends. He had an infectious personality, enjoyed life every day and loved spending time with his family, friends, and loved ones. A Celebration of Life will be Friday in Fitzpatrick Funeral Home, 220 N. 3rd St., West Terre Haute from 4:00 to 8:00 p.m. with a time for family and friends to share his eulogy and special memories beginning at 7:00 p.m.